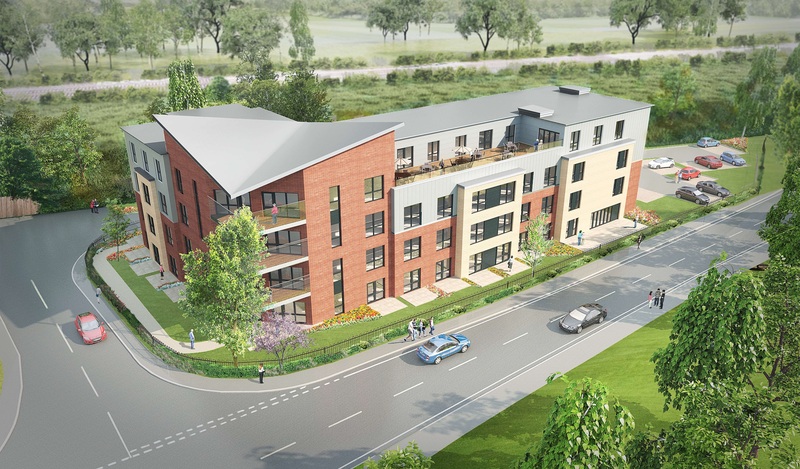 The latest sale, a development site for a 70-bed care home in Didcot, Oxfordshire, was sold on behalf of 376 Estates Limited to Care Concern. Carterwood have sold a development site with planning permission for a 75-bed care home to Care UK. The prominent, main road fronted site is located in Sarisbury Green, an affluent suburb of the greater Southampton area. 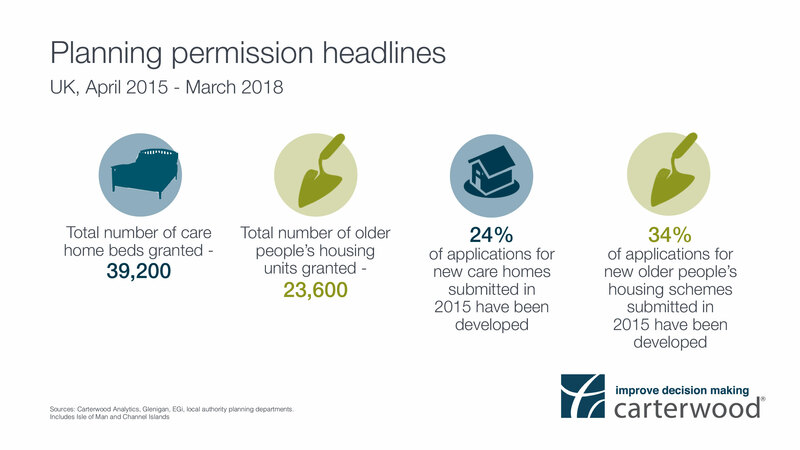 Amanda Nurse, managing director, and Tom Hartley, director, will be presenting ‘Key property trends in care home development’, which discusses the latest findings from Carterwood’s planning data research. Following on from successful sales in Woking and Exmouth, Carterwood have sold their third development site on behalf of Methodist Homes (MHA). We analyse markets in health & social care to help clients make better decisions. 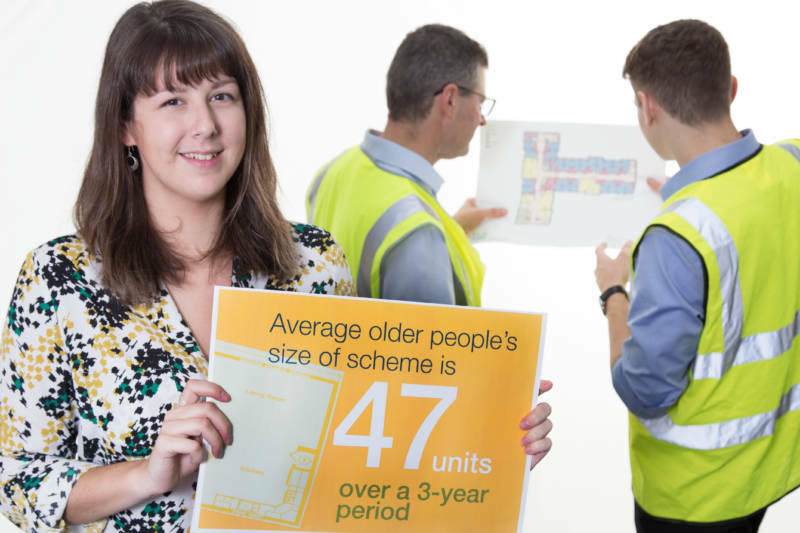 We are dedicated to providing tailored advice and data insight into care homes, older people’s housing and specialist care. Innovative and market leading, our advice redefines the role of the traditional consultant by incorporating high quality data with expert sector-specialist knowledge. Working in partnership with our clients, we inform and underpin major strategic decisions and performance improvements.